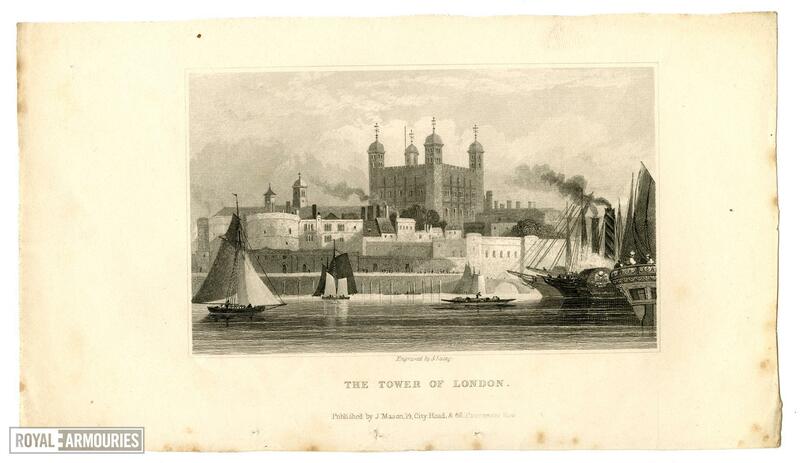 Engraving: The Tower of London. 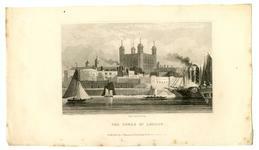 The Tower of London from the river, with miscellaneous shipping on the river. Engraved by S. Lacey [fl.1810-1830]. Published by J. Mason, 14, City Road & 66 Paternoster Row. No date of publication.